Labella Sposa is delighted to add the Jenny Packham collection from Dessy. One of the UK’s most successful and independent fashion brands with global recognition, Jenny Packham has become the design house of choice when it comes to social dressing. Red carpets the world over are graced with Packham’s designs worn by the most iconic, talented and influential women of our generation including: Taylor Swift, Uma Thurman, Angelina Jolie, Emily Blunt, Kate Winslet and Oscar winner Adele Adkins. 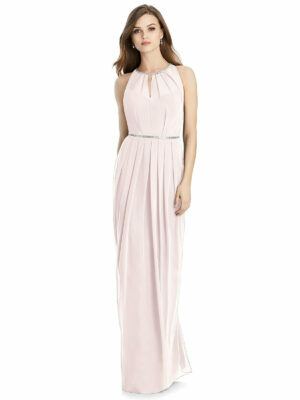 I am delighted to be launching our Jenny Packham Bridesmaids collection, exclusive to the Dessy Group. Designing bridalwear is one of my greatest pleasures and to extend the signature Jenny Packham style and design aesthetic to create a beautiful, elegant bridesmaids collection inspired by the English country garden, is extremely exciting. 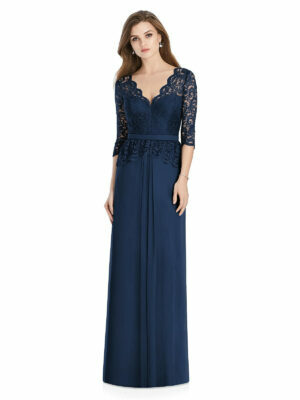 Our full collection of hand picked dresses from the Jenny Packham collection are featured below. If you have any questions regarding any of the dresses below, please contact us.